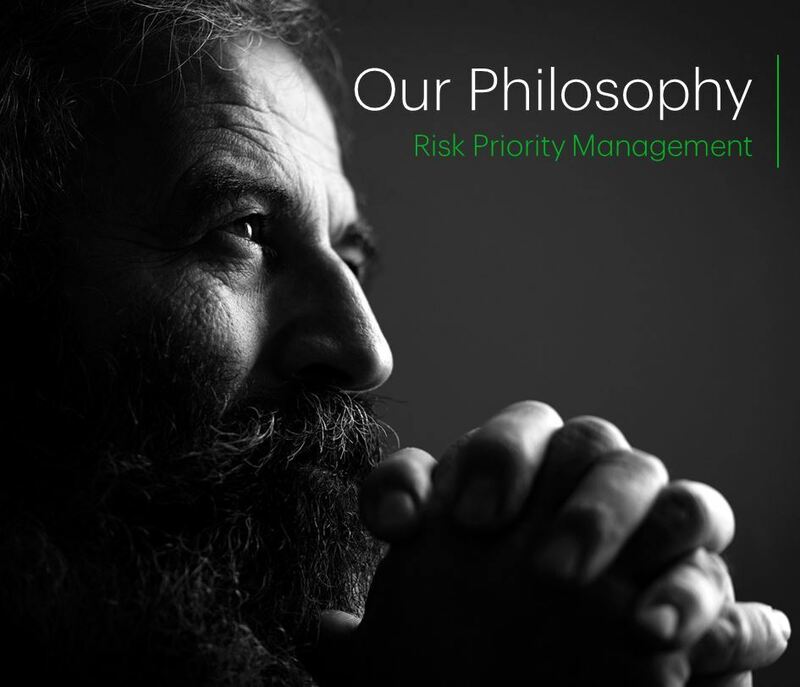 Thor Wealth Management Group offers a premium level of discretionary wealth management advice and service within TD Wealth Private Investment Advice. We can manage the aspects of the complex financial affairs for high-net worth individuals and corporations. Utilizing TD Privately Managed Portfolio's, the Thor Wealth Management Group follows a disciplined approach to investing in a manner that is both conservative and straightforward. Our comprehensive reporting and benchmark measurement helps to ensure we do our best to help you achieve your goals and objectives. We believe that our success is based on a solid foundation of professionalism matched with a passion for building and maintaining rewarding relationships with our clients and colleagues. We feel that our education, past experience and research, allows our team to provide unparalleled service that consistently strives to exceed our client's expectations and investment objectives. We believe that this has earned us the trust of many successful individuals and wealthy residents of the Georgian Bay and Parry Sound regions. We believe you will find working with the Thor Wealth Management Group is a unique and rewarding experience as many of the areas high net worth individuals enjoy having us manage the aspects of their financial affairs. Our model is similar to that of private banking: instead of trying to be just another Investment Advisor with hundreds of clients, we are a tight-knit team of highly skilled professional individuals. We have the experience and dedication to manage and execute intelligent and strategic decisions that represent your unique sets of needs. We would appreciate the opportunity to learn more about your unique situation and provide you with a comprehensive proposal for your consideration… then you can be the judge! Thor Wealth Management Group is a part of TD Wealth Private Investment Advice, a division of TD Waterhouse Canada Inc. which is a subsidiary of The Toronto-Dominion Bank. 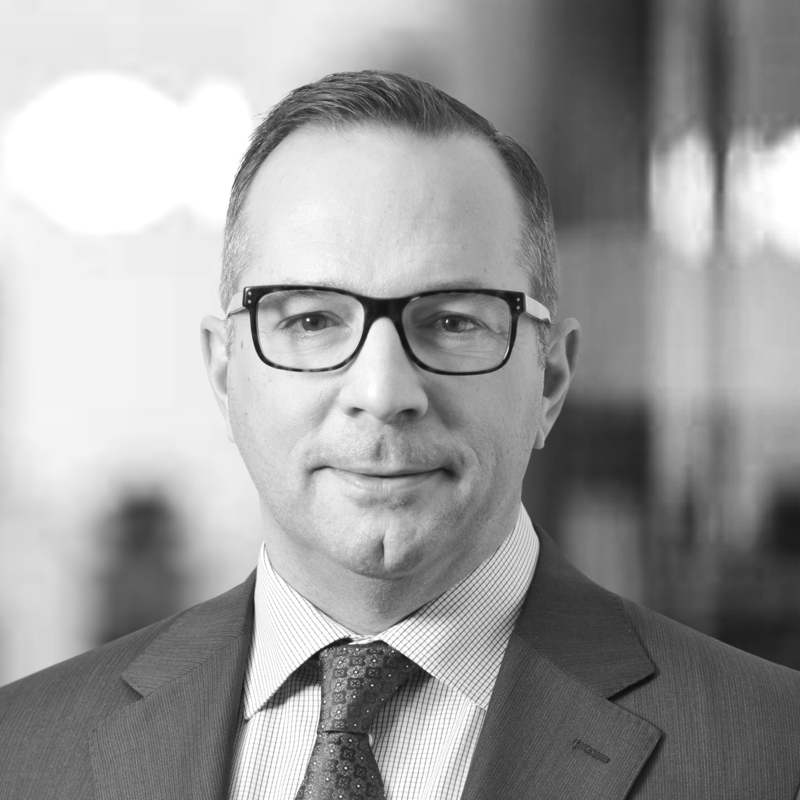 As a Vice-President and Portfolio Manager with TD Wealth Private Investment Advice, Michael specializes in managing the complex financial affairs and daily investment management for the area's most successful individuals, corporate investment accounts and Trusts. Michael was born and raised in Ottawa, and began his career there in 1991, holding management positions at a major Canadian bank. 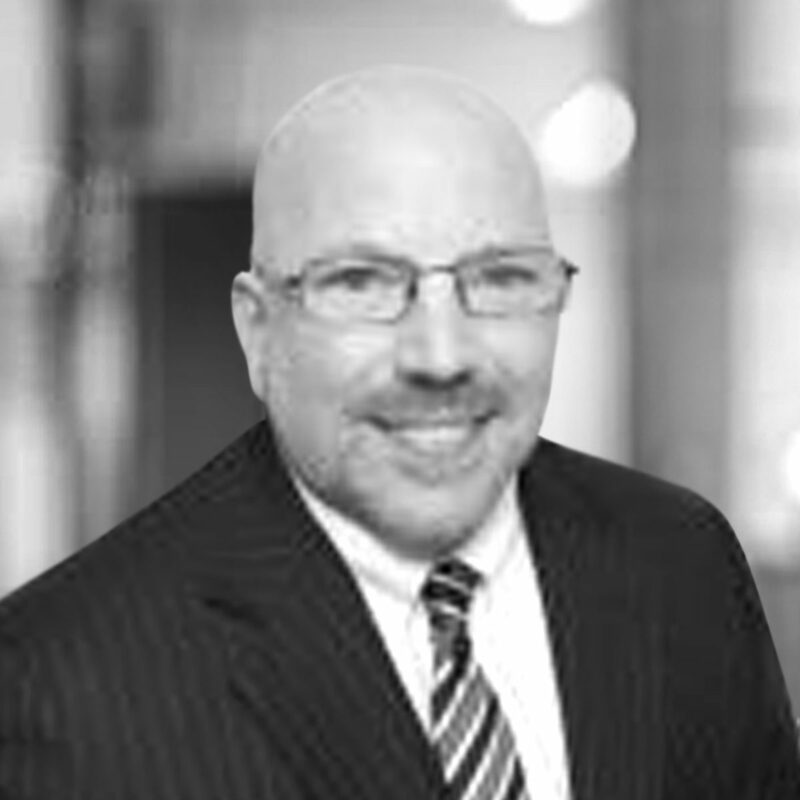 In 1995, Michael moved to Midland to advance his career and follow his passion for investment management. Since 2005, Michael’s approach as an active Portfolio Manager includes an investment approach that is tailored to each client’s unique set of needs. Michael developed a Smart Money Philosophy which follows a disciplined approach to investing, a solid foundation of professionalism matched with a passion for building and maintaining rewarding relationships with our clients and easy to understand methodology. Within TD Wealth Private Investment Advice, Michael is recognized nationally as one of the firm’s leading advisors, due to his commitment and strong business ethics. Together, with his team, he currently manages in excess of $400 million in client assets while employing three underlying principles; responsibility, integrity and service excellence. When asked what he is most proud of, he says that "It is the long term client relationship and earning our clients deepest trust that dates back to when I first moved to Midland in 1995." Continued industry education is a top priority for Michael as he holds the Fellow of Canadian Securities Institute (FCSI®) Professional Financial Planner (PFP), Canadian Investment Manager (CIM) and his Financial Management Advisor (FMA) designations allowing him to become a Portfolio Manager. The Portfolio Manager designation is awarded to individuals who exemplify the firm's highest standards to portfolio management allowing him to help provide his clients the freedom from making day-to-day decisions for their investment portfolio. 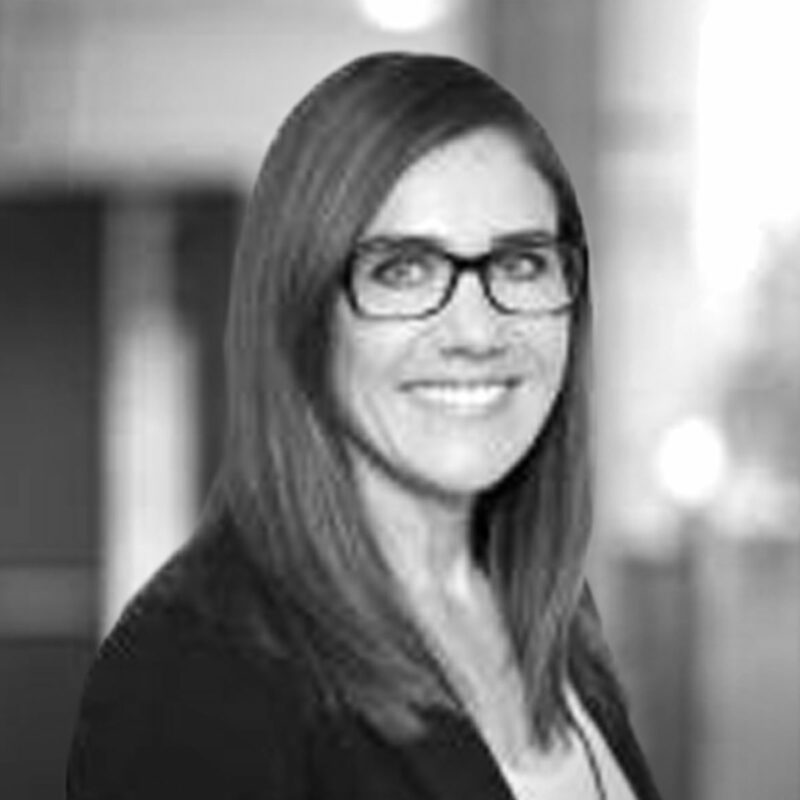 Sarah Thor is an Investment Advisor bringing a depth of knowledge to one of the most exclusive Portfolio Management Teams within TD Wealth. 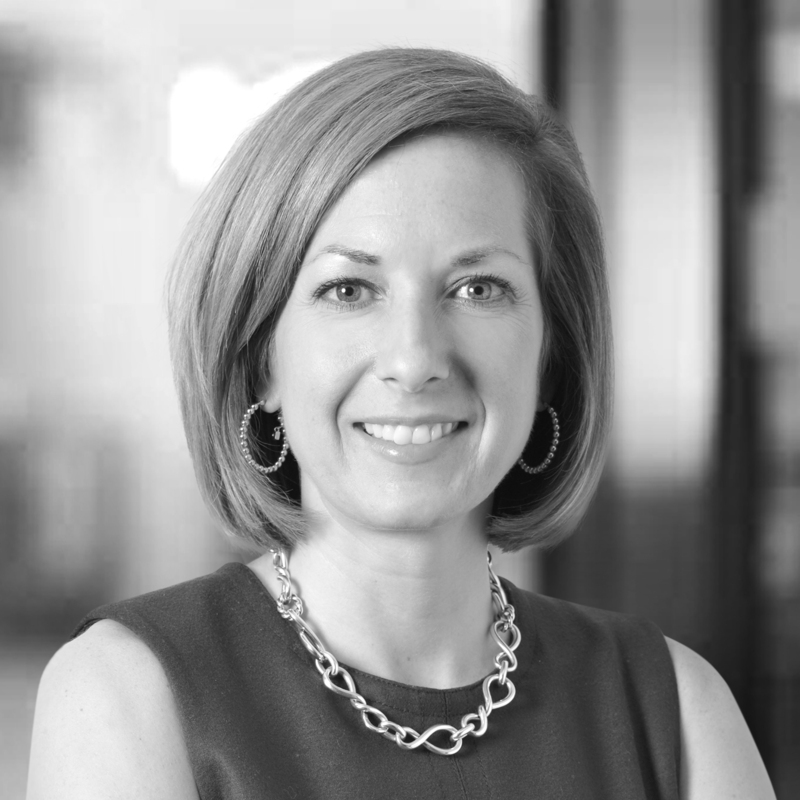 With over a decade of experience with TD Wealth as a Senior Financial Planner, Sarah knows what truly drives the Wealth Management experience and process. Sarah holds a Bachelor of Science in Mathematics as well as a Bachelor of Physical and Health Education from Queen’s University. She is a Certified Retirement Specialist and holds the following designations: Certified Financial Planner (CFP®), Financial Management Advisor (FMA), Canadian Investment Manager (CIM), and the Fellowship of the Canadian Securities Institute ( FCSI®). The FCSI® is the highest honour and one of the most senior credentials in Canadian financial services. It is awarded to distinguished leaders who set and exceed standards for education, experience, professional integrity and excellence. Sarah is from Midland and now enjoys working in her home town with her husband Michael Thor. 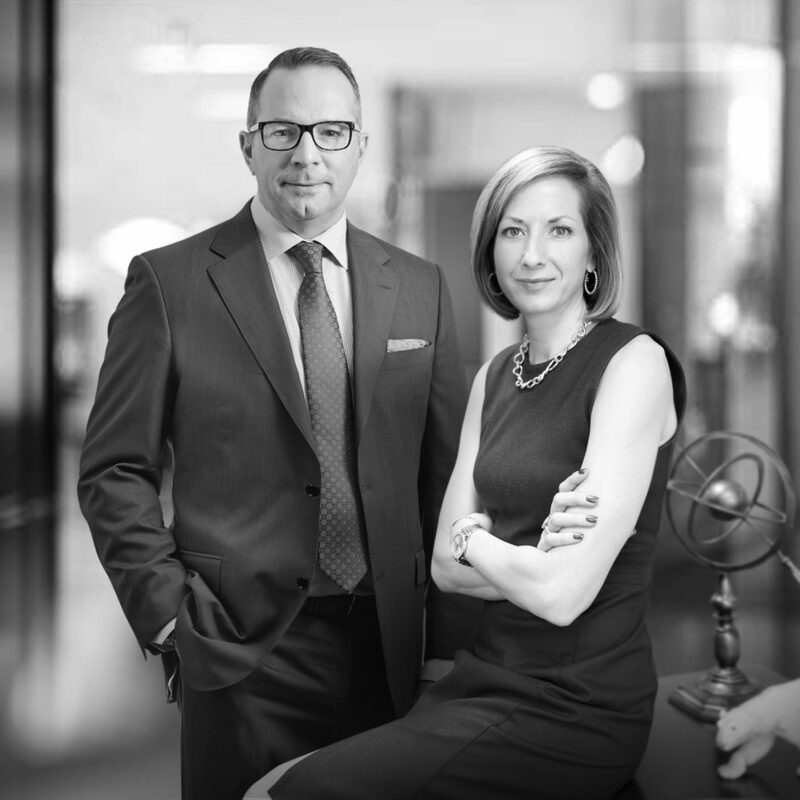 A Senior Vice President, Portfolio Manager and Investment Advisor with TD Wealth Private Investment Advice, Michael Thor leads Thor Wealth Management Group together with his wife Sarah. Together they pair in-depth planning with portfolio management to deliver comprehensive wealth services to affluent families in the Georgian Bay and Parry Sound regions. 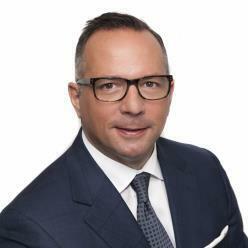 Born and raised in Ottawa, Michael began his career in the financial services industry in 1988. In the years that followed, he held multiple management positions before moving to Midland in 1995. This marked a transition to investment management as his professional focus. Michael attained the Portfolio Manager accreditation, which allowed him to build more tailored, efficiently run portfolios for his clients, while taking more of the day-to-day administration off their shoulders. This also led him to develop his Smart Money Philosophy, a disciplined investment approach executed through an easy-to-understand methodology. Thor Wealth Management Group is recognized nationally as one of the top 10 teams within TD Wealth Private Investment Advice, and Michael personally holds some of the highest credentials available to financial professionals. These include Canadian Investment Manager (CIM), Professional Financial Planner (PFP), Financial Management Advisor (FMA) and Fellow of the Canadian Securities Institute (FCSI®). Sarah Thor leads Thor Wealth Management Group together with her husband, Michael. A Portfolio Manager with over a decade of experience as a Senior Financial Planner, she delivers a valuable wealth planning component to one of the most exclusive Portfolio Management teams within TD Wealth. Midland is Sarah’s home town; she joined TD Wealth in 2003 after earning a Bachelor of Science in Mathematics as well as a Bachelor of Physical and Health Education from Queen’s University. Sarah is a Certified Retirement Specialist and her commitment to continuing education has led her to attain the following designations: Certified Financial Planner (CFP®), Financial Management Advisor (FMA), Canadian Investment Manager (CIM), and the Fellowship of the Canadian Securities Institute (FCSI®). The FCSI® is the highest honour and one of the most senior credentials in Canadian financial services. It is awarded to distinguished leaders who set and exceed standards for education, experience, professional integrity and excellence. Doug commenced his career in the financial service industry in 1992. Over the past 22 years, Doug has developed his career and brings a wealth of knowledge and experience to the Thor Wealth Management Group. As an Associate Investment Advisor, Doug assists the Portfolio Manager in the general day to day management of portfolios. Through his successful completion of his Wealth Management Essentials (WME), Doug creates comprehensive plans for our client’s complex and individual’s needs. In every client relationship, Doug delivers outstanding advice and has developed a close relationship with our clients. Doug believes and delivers in Service Excellence and is a key part to ensuring the client experiences is the best in class service. After being Ottawa born and raised, Doug and wife Debbie along with their two boys moved to Midland in 2006. They love living in “Cottage Country” and are enjoying all that the Midland area has to offer. Danielle moved to the Midland area in the summer of 2005. In April 2006, she joined the TD Bank Group and has recently celebrated 8 years of service with TD. In September 2008, Danielle was selected to join the Thor Wealth Management Group for her exceptional customer service experience with TD Canada Trust. Danielle has completed the Canadian Securities Course, the cornerstone educational requirement in the financial industry. Danielle's responsibilities as a Client Service associate consist of account administrative duties where she delivers outstanding service excellence. 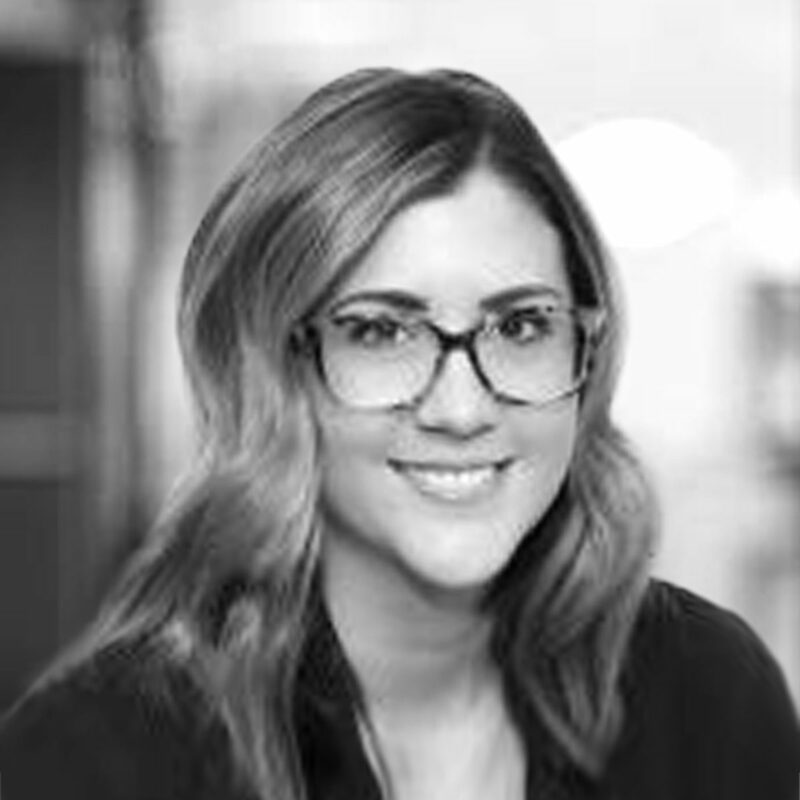 Danielle greets all clients with her warm friendly personality and has developed an excellent rapport with clients and is able to effectively assist them with all their administrative needs. Danielle and her husband, Ryan, were married in November 2011 and recently welcomed their second daughter in August 2014. 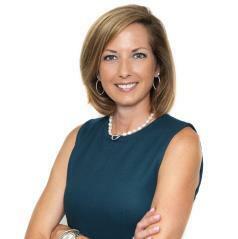 Courtney joined the financial industry in 2013. Her passion is focusing on providing holistic and tailored advice while striving to deliver exceptional client service. Courtney was selected to join the Thor Wealth Management Group in September 2018. Her responsibilities as a Client Service Associate consist of account administrative duties, greeting clients, and helping us to provide service excellence. Courtney lives in Horseshoe Valley Ontario with her husband Steve and their 3 year old daughter. They enjoy spending time outside and travelling to their family cottage in Parry Sound all year round to take advantage of the beautiful lake and the snowmobile trails.